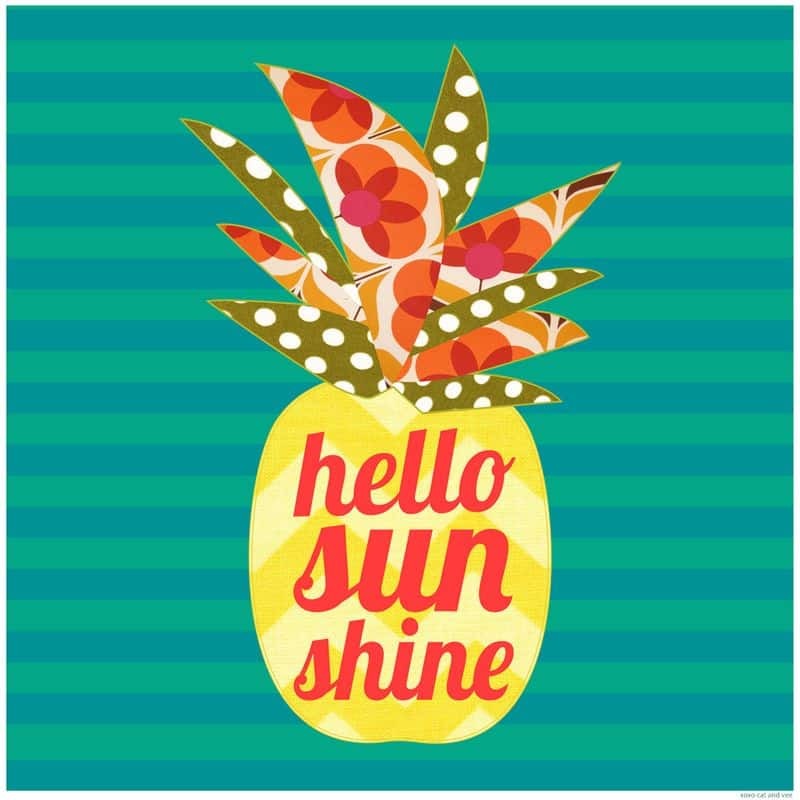 Summer's on, and we're ready to soak up the sun. 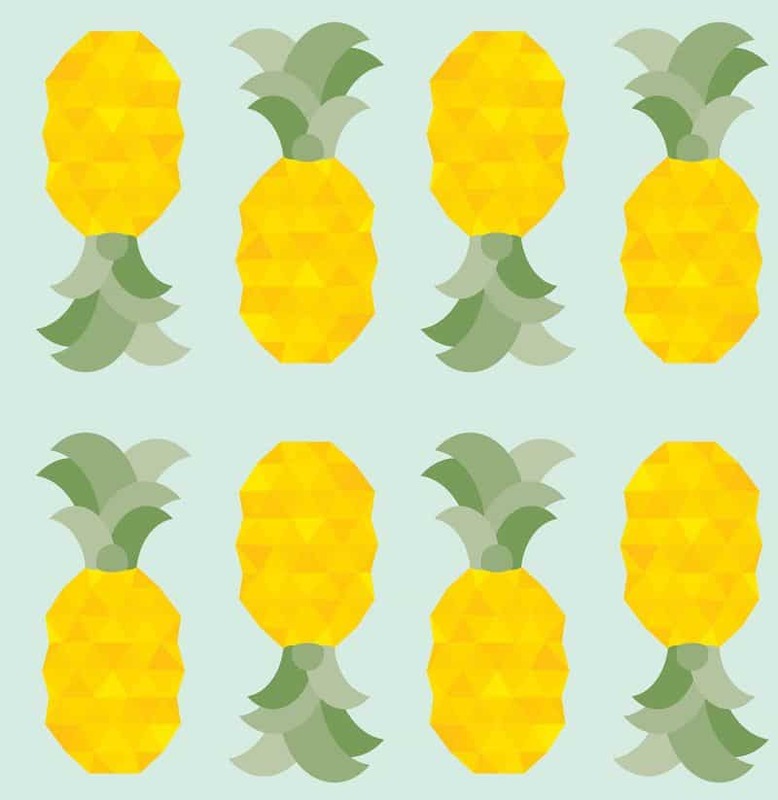 What's more tropical fever-inducing than pineapple fabric to make up a sweet sundress, outdoor party napkins or a cushy throw pillow to bring some of the sunshine indoors? 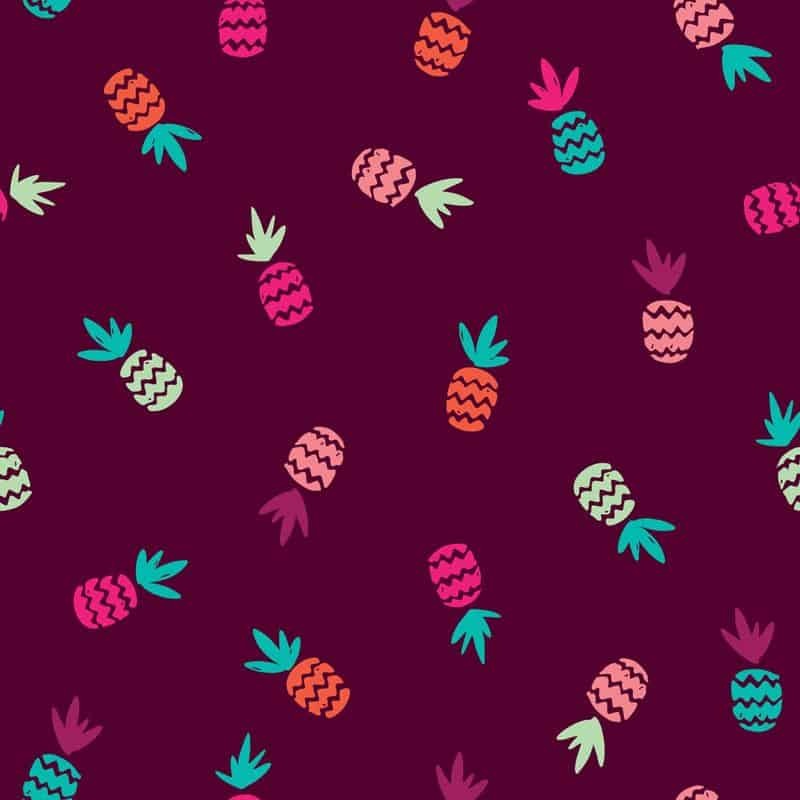 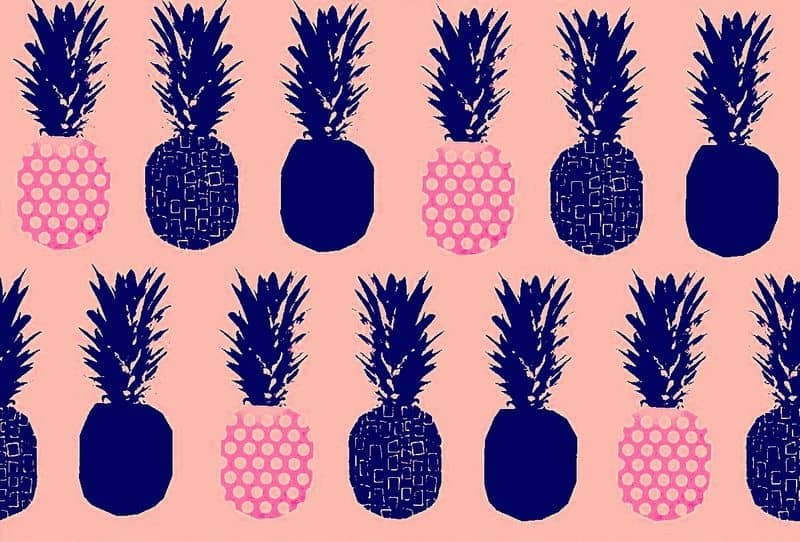 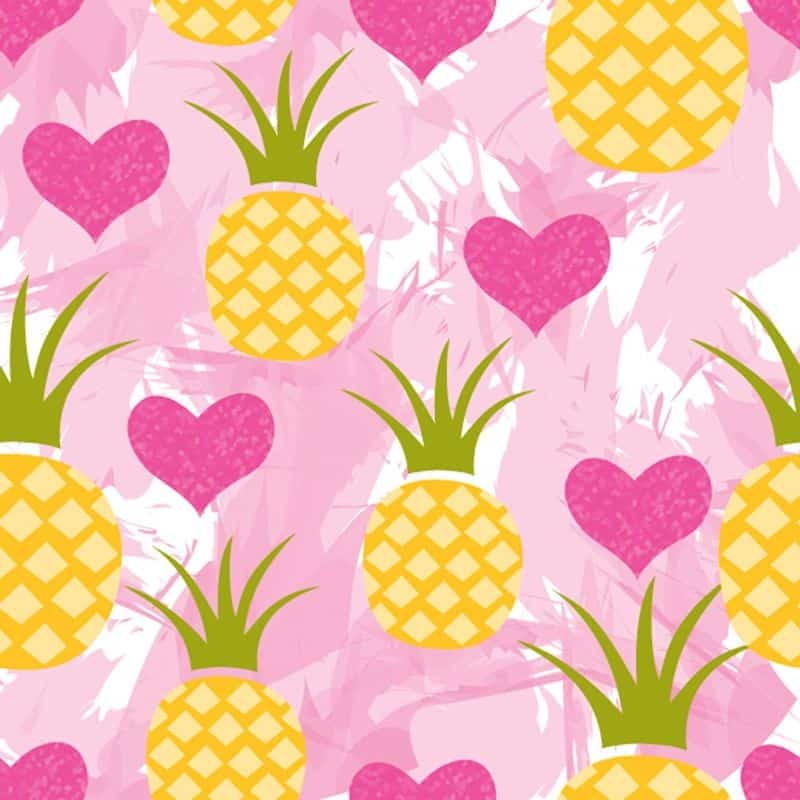 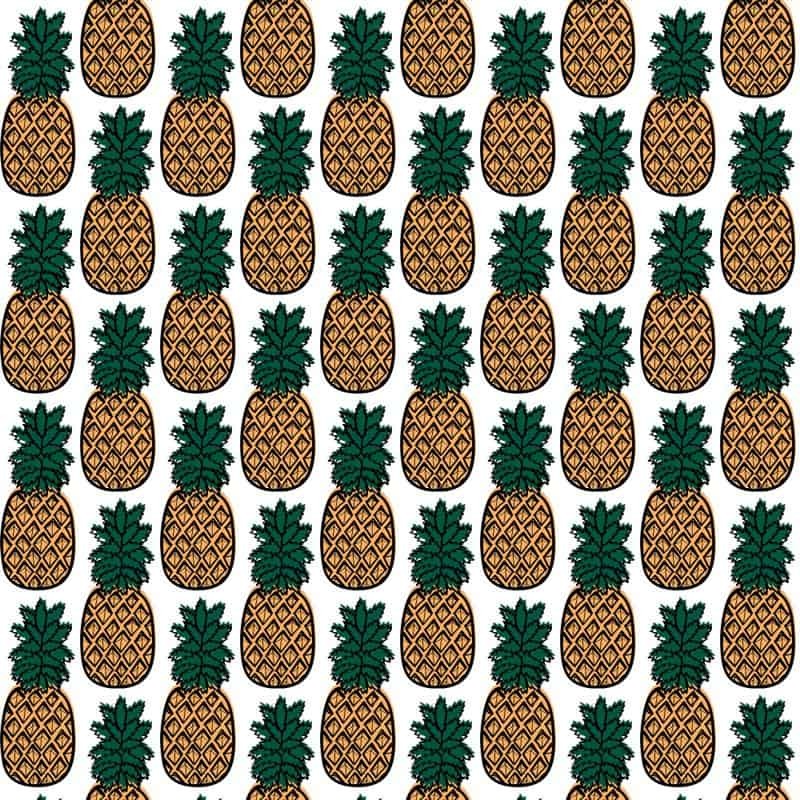 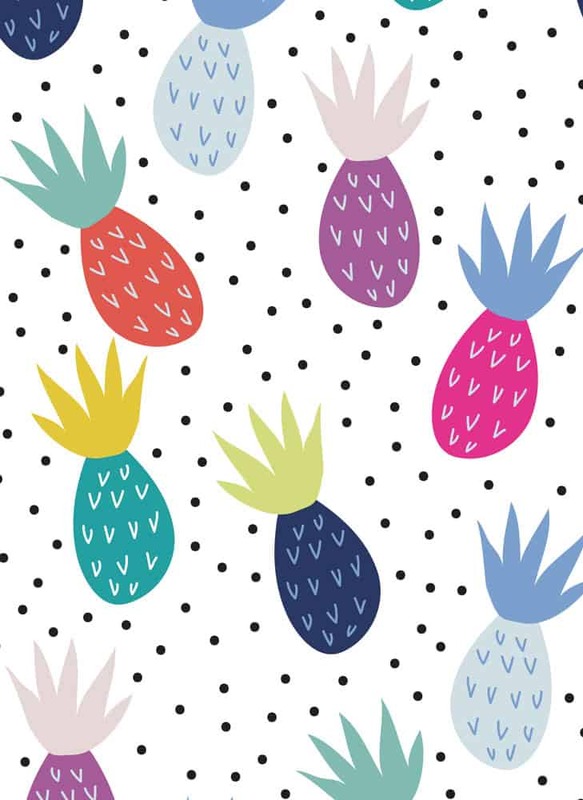 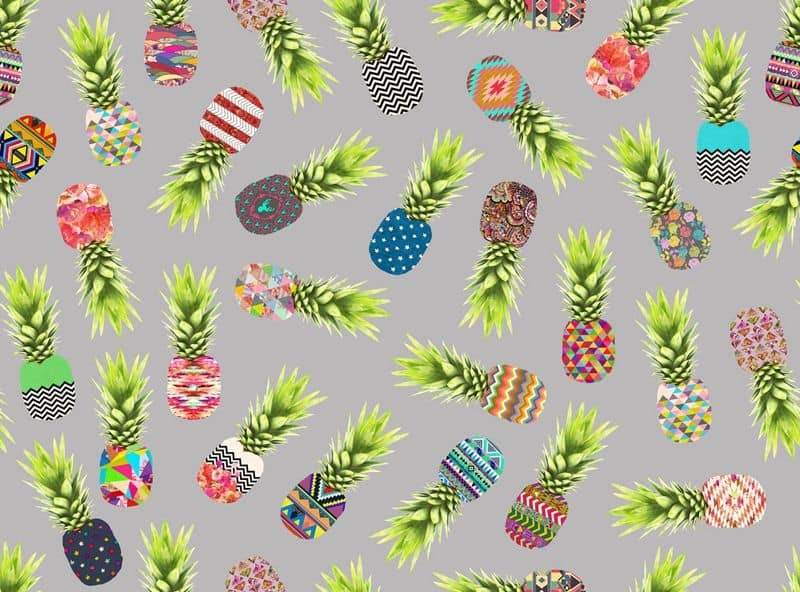 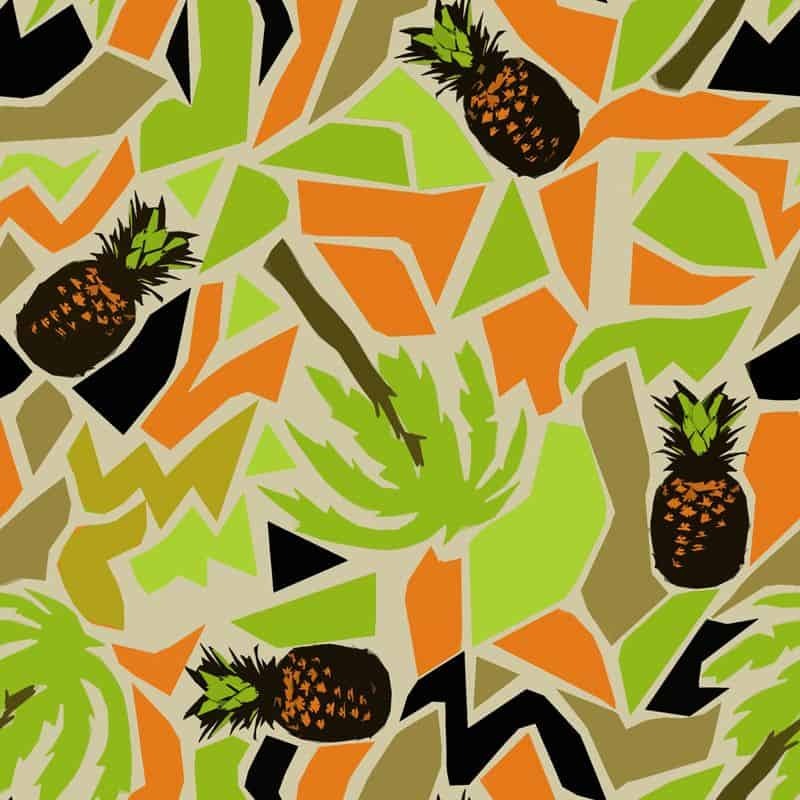 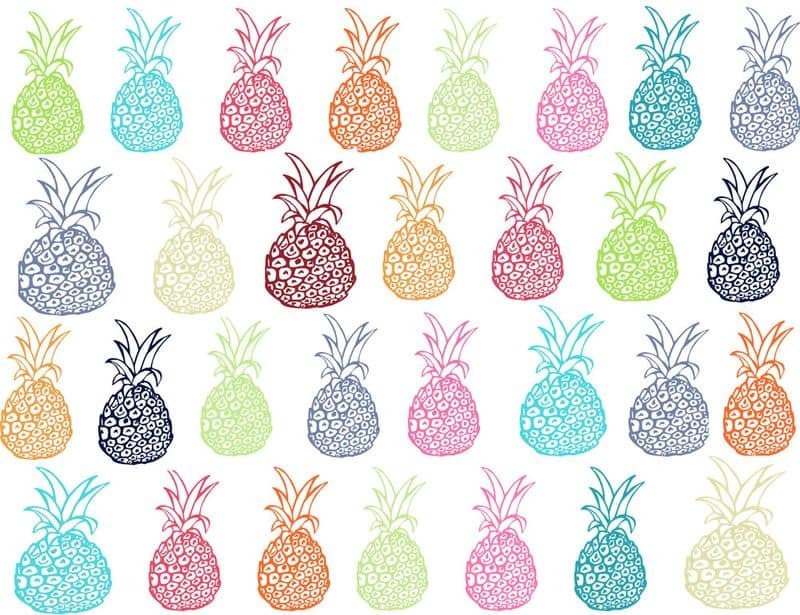 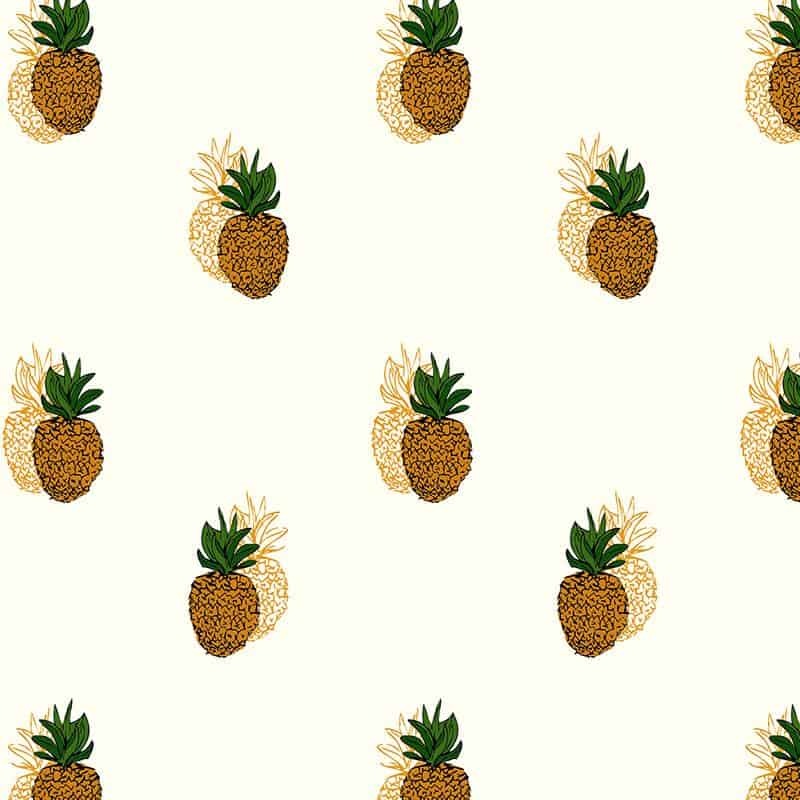 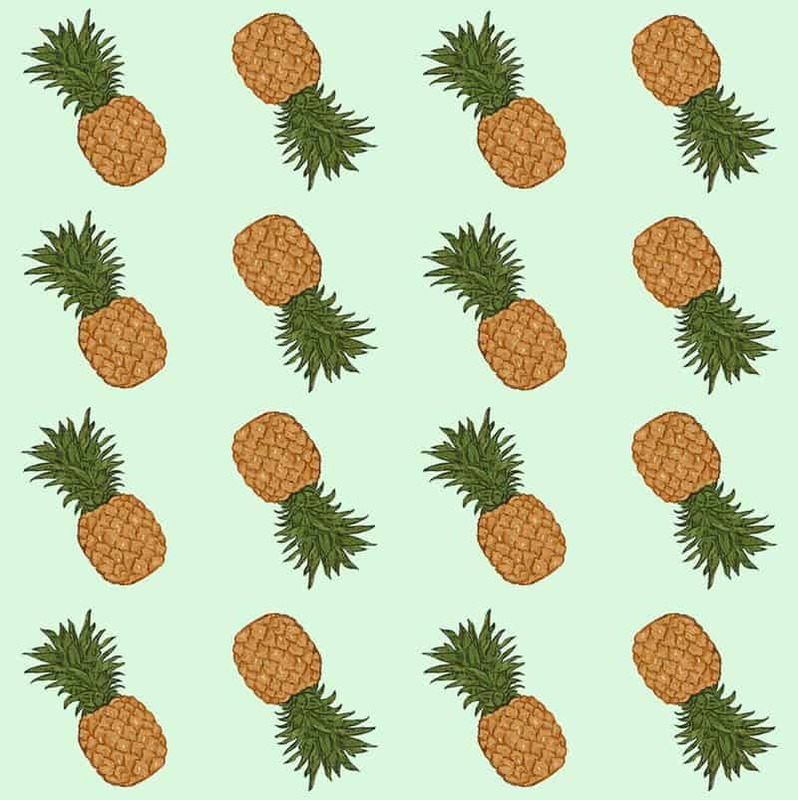 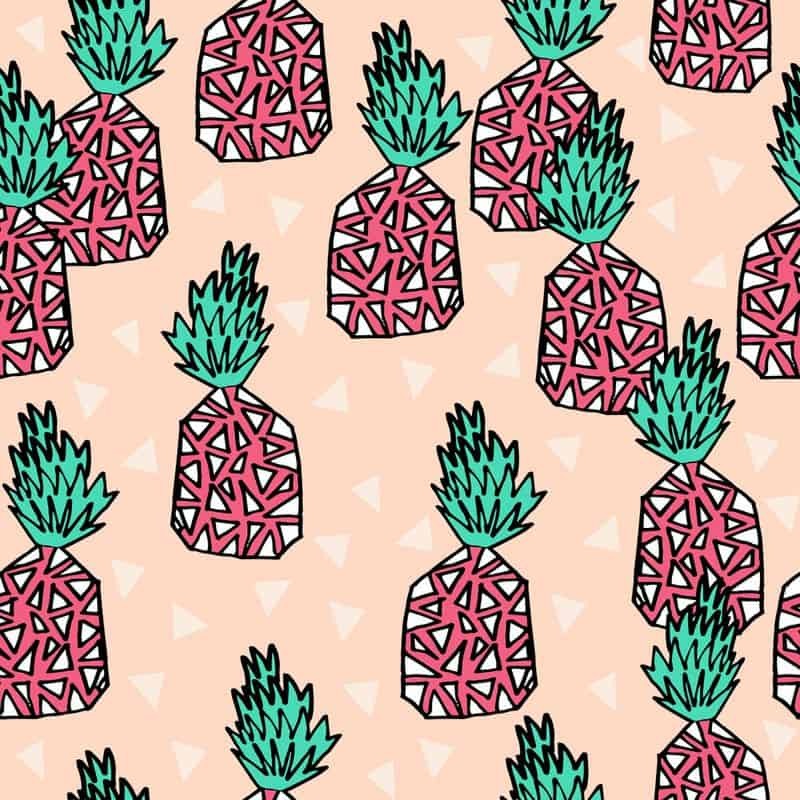 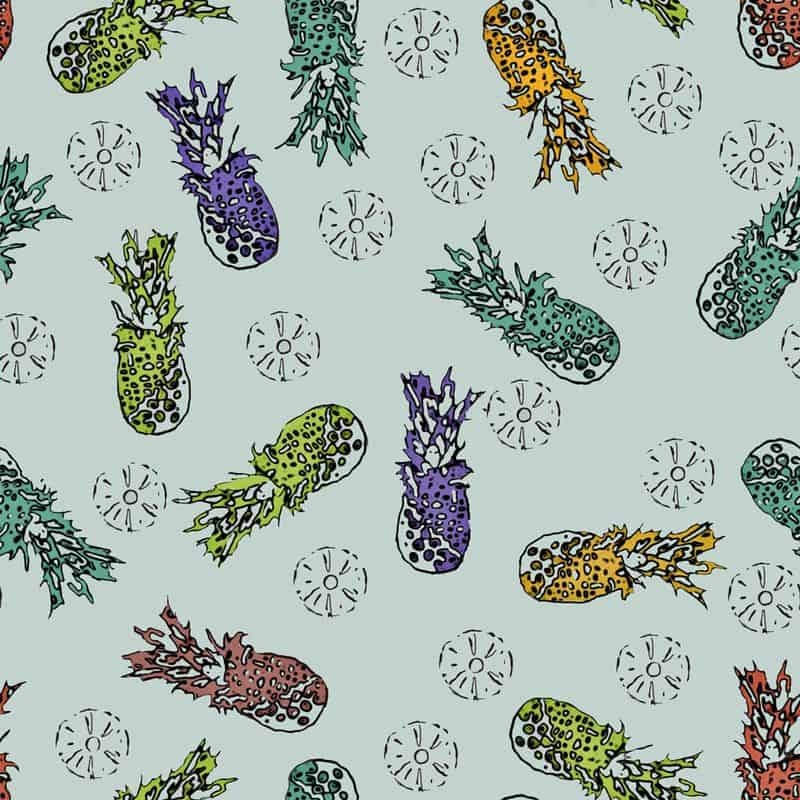 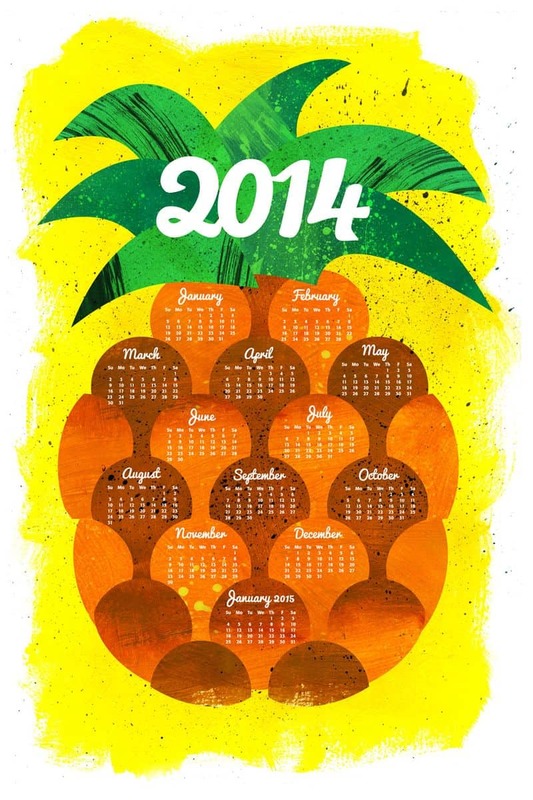 Enjoy these quirky prints by independent textile designers, and check out even more pineapple fabrics in the Spoonflower marketplace!